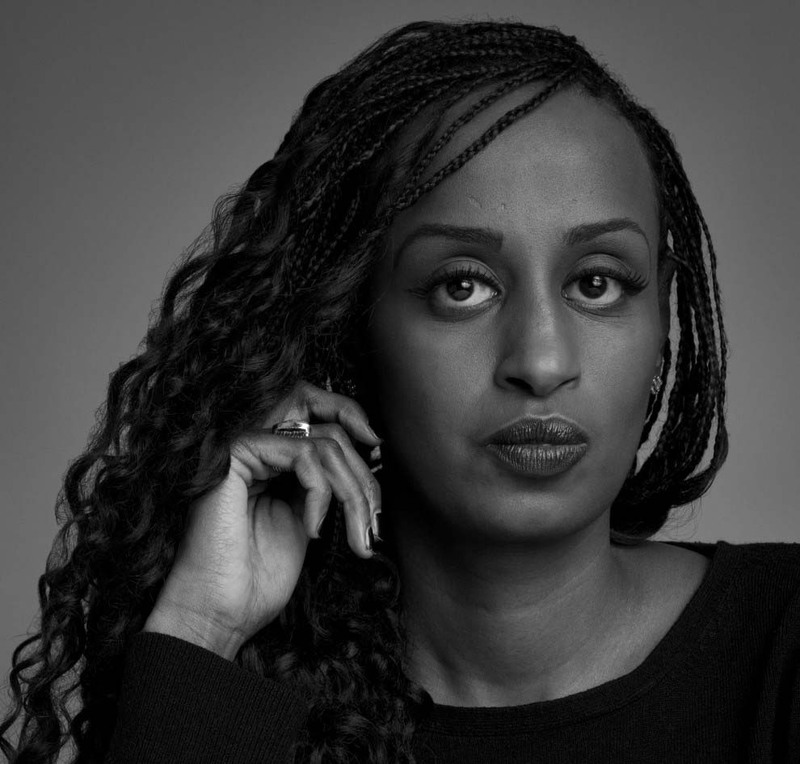 Leyla Hussein is on the Women’s Prize for Fiction 2019 judging panel announced on November 15, 2018. The Women’s Prize for Fiction is one of the United Kingdom’s most prestigious literary prizes. It is awarded annually to a female author of any nationality for the best original full-length novel written in English and published in the United Kingdom in the preceding year. It has in previous years been called the Orange Prize for Fiction (2009–12), Orange Broadband Prize for Fiction (2007–08), and Baileys Women’s Prize for Fiction (2014–2017). Previous winners of the prize include Zadie Smith, Eimear McBride, and Ali Smith; the only African winner of the prize has been Chimamanda Ngozi Adichie in 2007. The Women’s Prize for Fiction has announced those who will be judging their award in 2019 chaired by author, historian, and Professor of history Professor Kate Williams. She will be supported by journalist and critic Arifa Akbar; columnist, broadcaster and author Dolly Alderton; campaigner and psychotherapist Leyla Hussein, and digital entrepreneur Sarah Wood. Somali born Leyla Hussein is the founder of Dahlia project, one of the founders of the Daughters of Eve non-profit organization and a Chief Executive of Hawa’s Haven. Previous Previous post: Golden Baobab Prize 2018 judges announced. Next Next post: The ArabLit Quarterly makes a November debut.